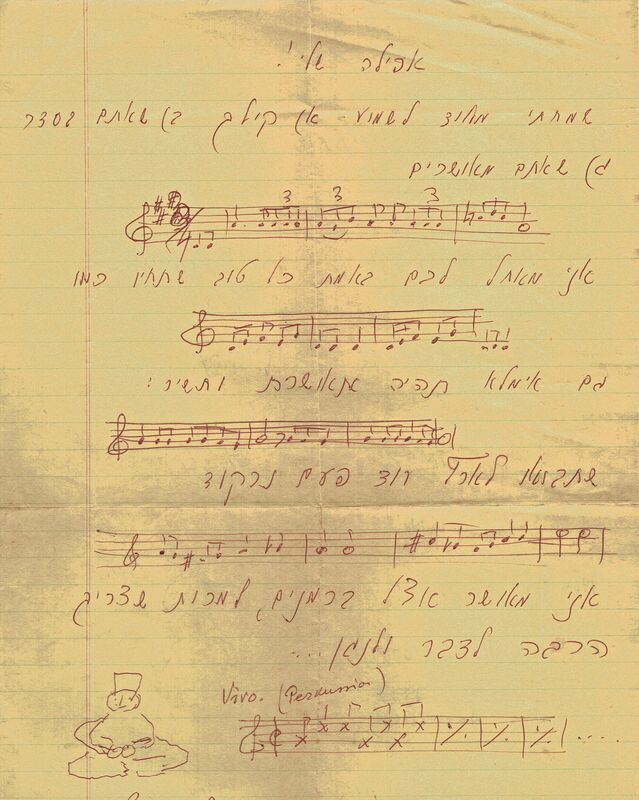 Daughter Efrat shares with us a letter she received from her father shortly after her marriage to Haim Zaklad. Lavry wrote the letter during his stay in Los Angeles. I am happy at the Bermans even though I need to talk and play a lot….